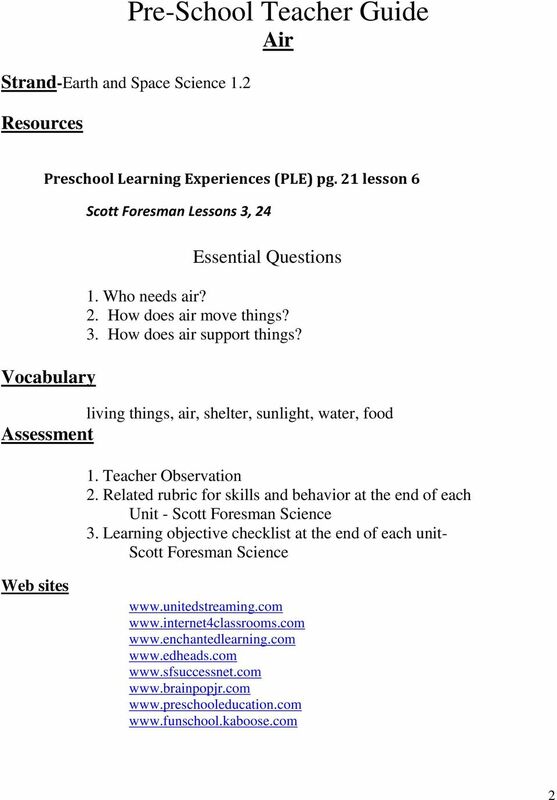 Download "Pre-K Science. Earth and Space Air Weather. 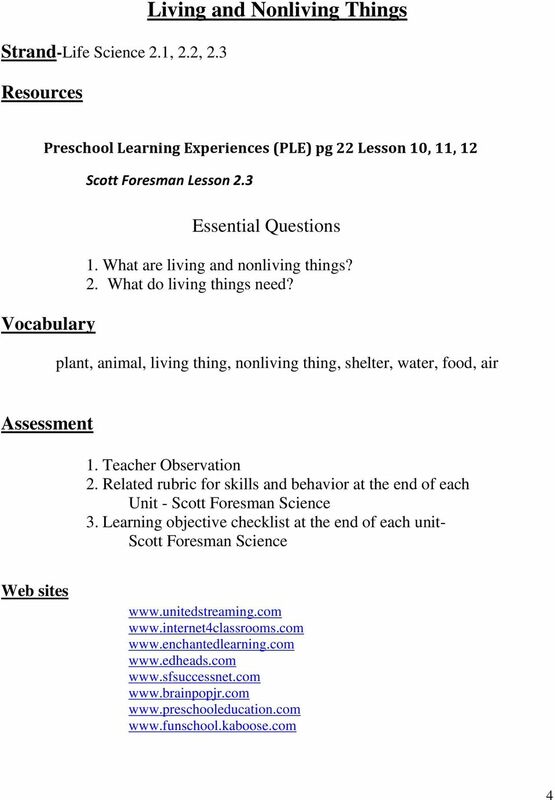 Life Science Living-Non Living Things. 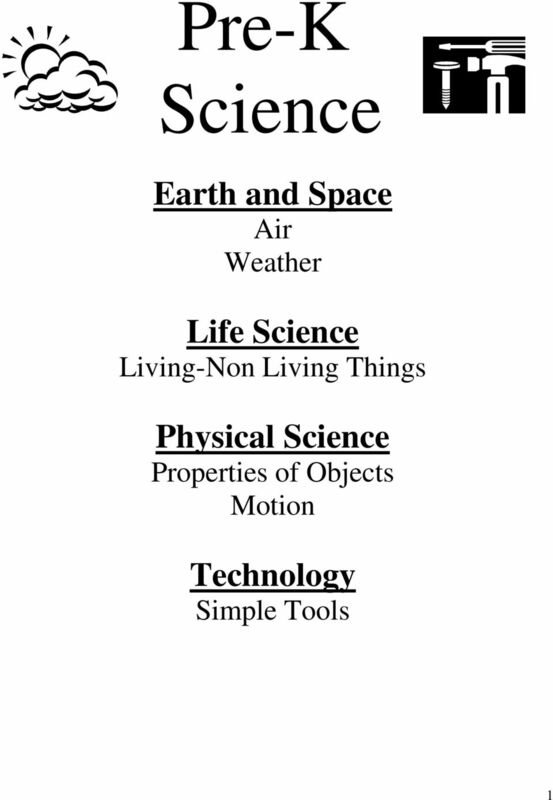 Physical Science Properties of Objects Motion"
One basic need of living things is energy. Living things use food and water to get energy. The bird is living. It eats fish for energy. Page 1 of 10. Version 1 - published June 2016 View Creative Commons Attribution 3.0 Unported License at commons.org/licenses/by/3. Kindergarten Science Curriculum Approved July 12, 2004 The Georgia Performance Standards are designed to provide students with the knowledge and skills for proficiency in science at the kindergarten level. Study Island Copyright 2014 Edmentum - All rights reserved. Generation Date: 04/01/2014 Generated By: Cheryl Shelton Title: Grade 5 Earth and Space Science 1. Juan has noticed that the weather is changing. Fall colors on display in Teton National Park (photo courtesy of GeekPhilosopher.com).